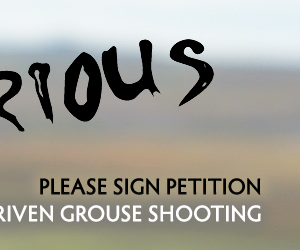 Is driven grouse shooting burning a hole in your pocket? You may never have been on a grouse moor and never set eyes on a red grouse. Despite that, the damaging practices used to increase grouse yields on grouse moors may have a direct economic impact on your pocket. The burning of peat can lead to increased flooding, decreased biodiversity, more carbon being released into the atmosphere and increased water pollution. And we have to pay for the water to be treated, and we pay higher home insurance bills because of that increased flood risk.